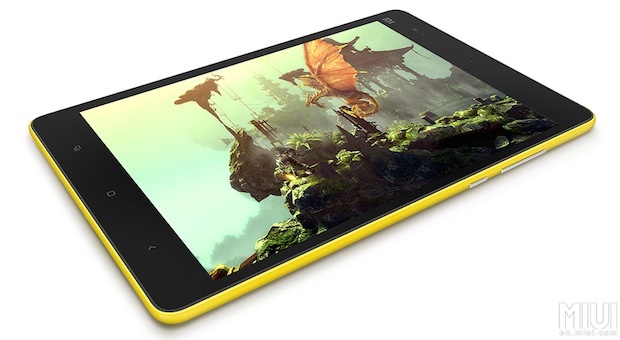 Chinese electronics company Xiaomi has introduced a 7.9-inch tablet called Mi Pad, which to the casual observer could be easily mistaken for an Apple iPad mini. But the Mi Pad is actually powered by a heavily modified version of Google’s Android operating system, called MIUI (pronounced “Me You I”). The Mi Pad will launch in China for about $240 (USD), and there is currently no timetable to bring it to the U.S. market. The iPad wannabe has the same screen size and display resolution (2048×1536) as iPad mini with Retina display, and is a design copy in almost every way. 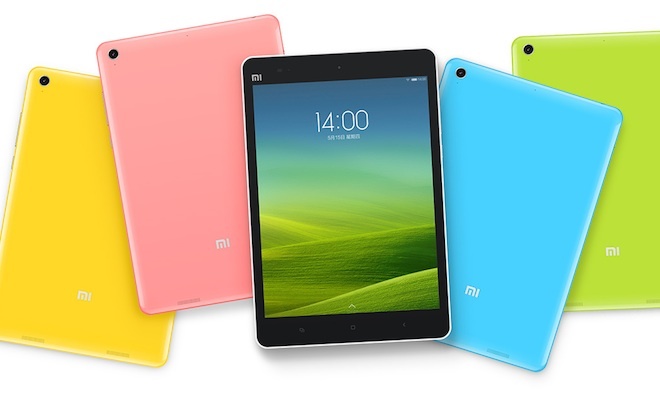 Mi Pad’s dimensions are a mere 1mm thicker and wider, while weighing just 30 grams more than iPad mini. 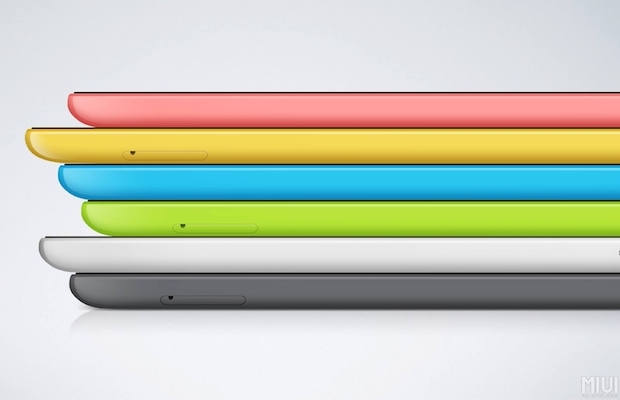 In addition, it’s available color options are an exact clone of the iPhone 5c color choices. The Mi Pad doesn’t skimp on specifications, battery life or features. It is the first tablet to use NVIDIA’s Tegra K1 quad-core 2.2 GHz ARM Cortex-A15 processor and GPU 192 Kepler. 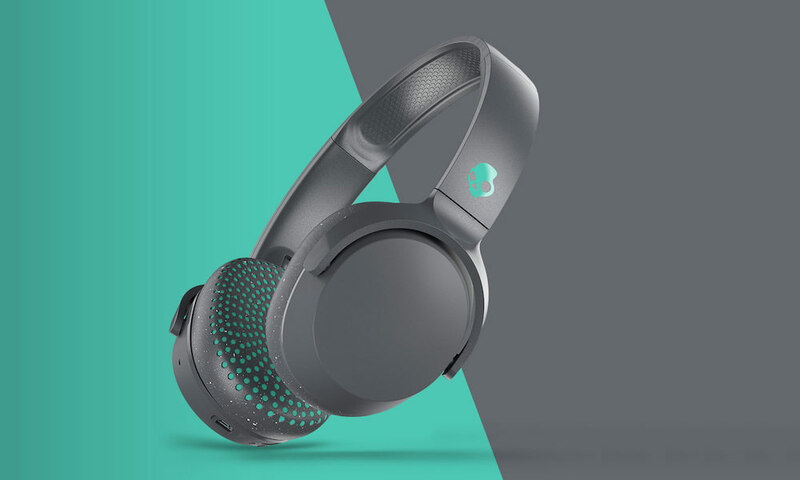 The company claims graphic computational capability is equal to PC with support for the latest game technologies such as OpenGL 4.4, OpenGL ES 3.1 and tessellation, ensuring excellent gaming experience. Improved like lock screen, launcher, gallery, video and reading for large screen. Excellent reading experience – more than ten types of layout, rich features of taking notes and synching with cloud. Web broswer designed to operate with both hands, keeping the most frequently-used features at fingertip. Mobile officing – write down inspirations anywhere, anytime. Use WPS Office to edit docs, sheets and slides at your convenience. WPS is an effective mobile officing app that is pefectly compatible with Word, Excel and PowerPoint. Supports cloud-based drivers such as KuaiPan and Dropbox so that you can tranfer your files using Wi-Fi. There is a micro SD card slot to expand memory up to 128 GB for movies, photos or music.